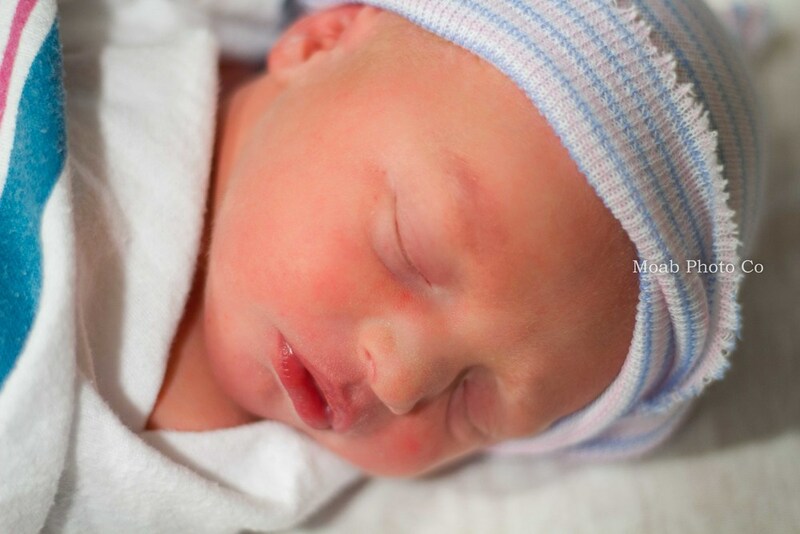 Malcolm Kleinke was born on 3/24/15. Weighing 6lbs and 18.25 inches long. He was born to Kate and Joshua Kleinke. Welcome to the world little one!